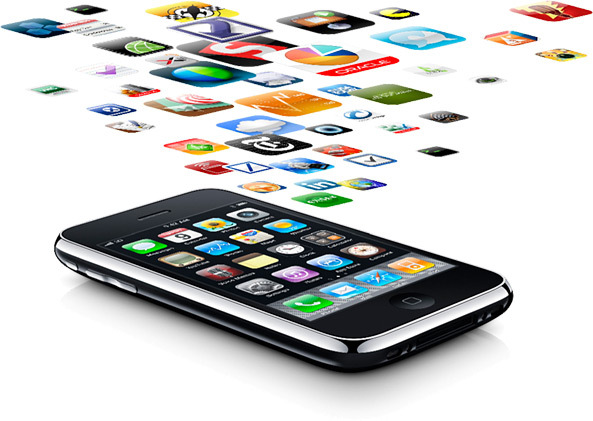 Now over 250,000 applications available for iPhone many of the best are free. The following list showcases our pick of the 10 best free iPhone apps, and includes iPhone applications for social networking, travel, news, photography, productivity and more. 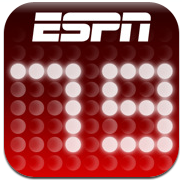 Social networks thrive with a reliable app—you've got to be social on the go—and Facebook's for iPhone is solid. 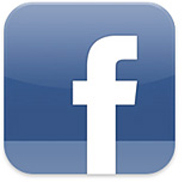 Despite occasional crashes, Facebook loads pretty fast and has a decent interface for viewing photos. The design is intuitive to navigate too. Digital photography editing, until very recently, has been a task best suited for desktop and laptop computers, but Adobe proved that it could be done in the mobile space with Photoshop Express, a free photo editing application for the iPhone and other iOS devices. 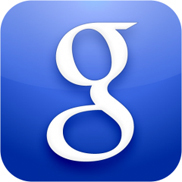 Search giant Google has many excellent free apps (as evidenced by the factthat more than one is on this very list), but its namesake search app is the one closest to its founding business, and thus, bursting with some pretty intense features. You can search by typing keywords, or by speaking, or by snapping a photo, as there's a toggle for Google Goggles (in the settings), which lets you take photos of books, landmarks, logos, artwork, barcodes, and more, and find out more about them. 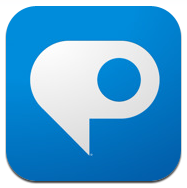 You can also save pictures you take, and the app will scan and read any text that appears on them as well. 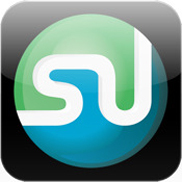 The Google Searh app does a lot more than just search the Internet, making it well worth the free download. If Kindle and Nook don't tickle your fancy, Apple has its own little online bookstore where you can download and save novels, magazines, newspapers, and other reading material—and yes, many of the books and periodicals are free! 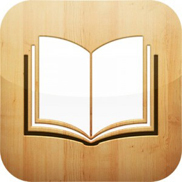 This personal digital library works on iPad and iPad 2 as well, so you can browse for books on the go from your phone and save them to read on the tablet later. When the Safari browser that came pre-installed on your iPhone simply won't load, Opera Mini wins. The first true alternative browser for Apple's iPhone isn't a better browser than Mobile Safari—at least most of the time—but when AT&T's network totally collapses on you, Opera Mini pulls Web pages out where Apple's own browser stalls. 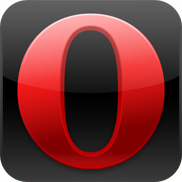 Opera Mini is different than other so-called browsers. As a proxy browser, it doesn't actually load Web pages at all. Rather, it sends a request to Opera's servers, which loads the page, compresses it by 80 to 90 percent, and sends your phone a compressed image of the page. 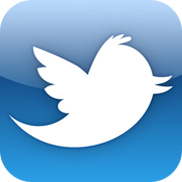 Tweetie was the iPhone Twitter client that other iPhone Twitter clients wanted to be. Its combination of polished interface, plentiful options and multi-account support meant everyone loved it - apart from cheapskates, because Tweetie wasn't free. Now, however, it is, because Twitter bought it, re branded it as Twitter, and set fire to the price tag. It's imperfect and annoyingly lacks push notifications, but Skype is still an essential download. 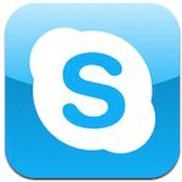 The interface is pleasingly simple and usable, enabling anyone with a Skype account to make free calls to other Skype users and cheap calls to anywhere in the world. If you're on Pay and Go, this is particularly handy, but the app also enables iPod touch users to utilize their devices for calls. 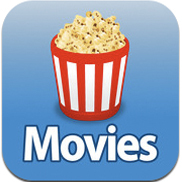 Although some aspects of cinema listings app Movies are disappointingly US-centric (notably regarding details on upcoming movies and DVDs), it succeeds where it matters. Select a film and the app figures out where you're located, lists nearby cinemas, and displays times your chosen film is showing. Efficiency can be further increased by pinning favorite cinemas to the top of the list. Akhil Abraham is founder of the blog Glob Info Tech. This blog contain latest updates of new technology and blogger tips. Read my article Android Vs Apple IOS. Follow me on twitter @akhilabraham007.